Bodyguard: Hostage is the new thriller from Chris Bradford, bestselling author of Young Samurai. 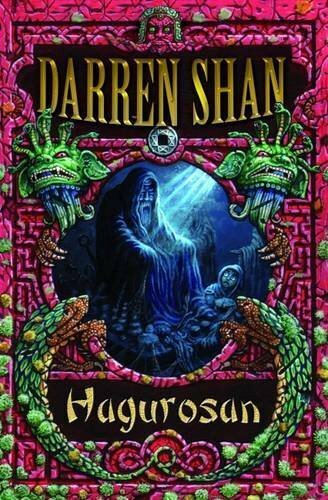 Bodyguard is a bulletproof action-adventure series that fans of Cherub and Alex Rider will love. This is Lee Child for younger readers - Jason Bourne for the next generation. With the rise of teen stars, the intense media focus on celeb families and a new wave of billionaires, adults are no longer the only target for hostage-taking, blackmail and assassination - kids are too. That's why they need a young bodyguard like Connor Reeves to protect them. 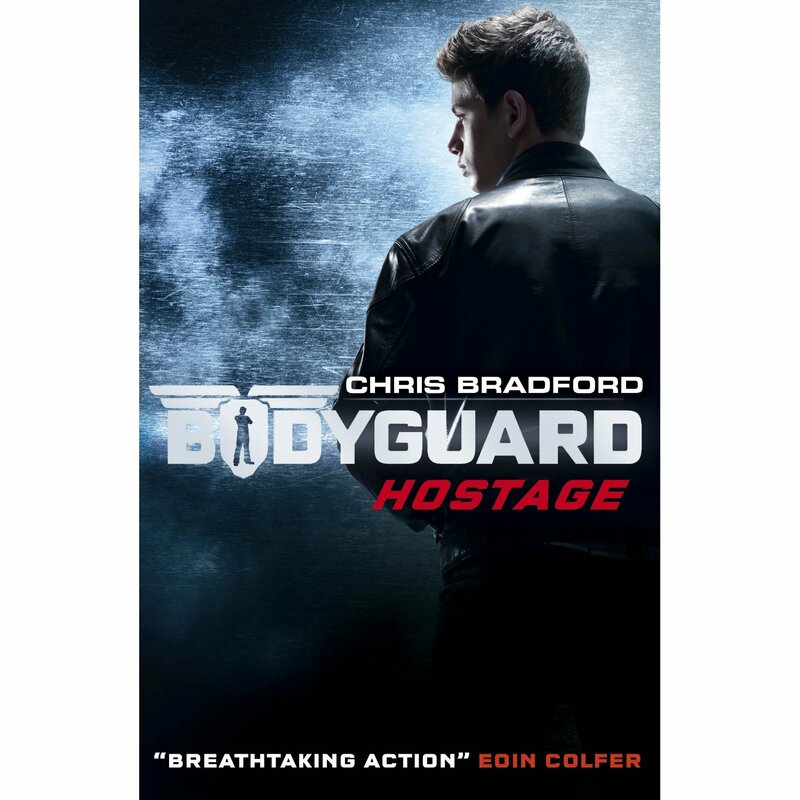 Recruited into the ranks of a covert young bodyguard squad, 14-year-old Connor Reeves embarks on a rigorous close protection course. Training in surveillance, anti-ambush exercises, hostage survival and unarmed combat, he's put through his paces and wonders if he will actually survive the course. But when the US President summons Connor to protect his impulsive teenage daughter, Connor's training is put to the ultimate test. For Connor discovers that the First Daughter, Alicia, doesn't want to be guarded. She just wants to have fun. And with no clue Connor is her bodyguard, Alicia tries to elude her Secret Service agents and lead Connor astray. But unknown to her, a terrorist sleeper cell has been activated. Team Veritas are back at Bletchley Park where a secret message hidden in a Shakespeare Portfolio pulls them into a new code-cracking adventure. Their investigations lead them to the writings of Sir Francis Bacon. Soon, they uncover the history of the Knights of Neustria, a brotherhood that goes back to the time of King Arthur charged with protecting a legendary secret. But are they any closer to their goal - to unravel the secret behind the ancient coded Voynich Manuscript? 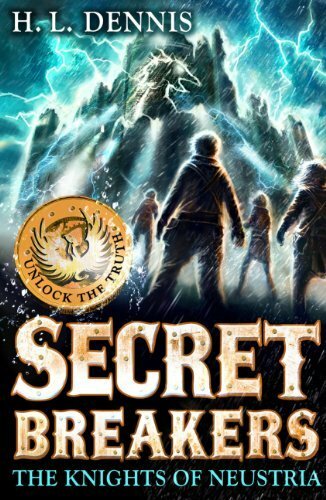 Join the Secret Breakers team to crack the code in this highly original puzzle-solving series - The Da Vinci Code for kids.